Shame this has died. I'm actually half way through putting another Herd takeover show together. Maybe I could see what other shows may like to broadcast a one off TR show? as long as no one minds? Mike is usually looking for people to cover various slots on FutureMusic so I'm sure there'll be a home for the occasional one off. In some ways I think that'll actually be a better format for the show as it was much to keep up with doing it month after month. Jason, any problem with me re-appropriating this for tomorrow's show? I thought it would be nice to go out on the original artwork. My own covers this season have been very different - possibly less fitting for the show, but then that reflects the slightly unsure direction the whole thing's been in this year! If it's a problem I'll take it down and create a new one. So the Terminal project is dead now? I'd quite like to get involved with Terminal Radio at some point, if possible. Dear FSOLboard people, please make some patience. 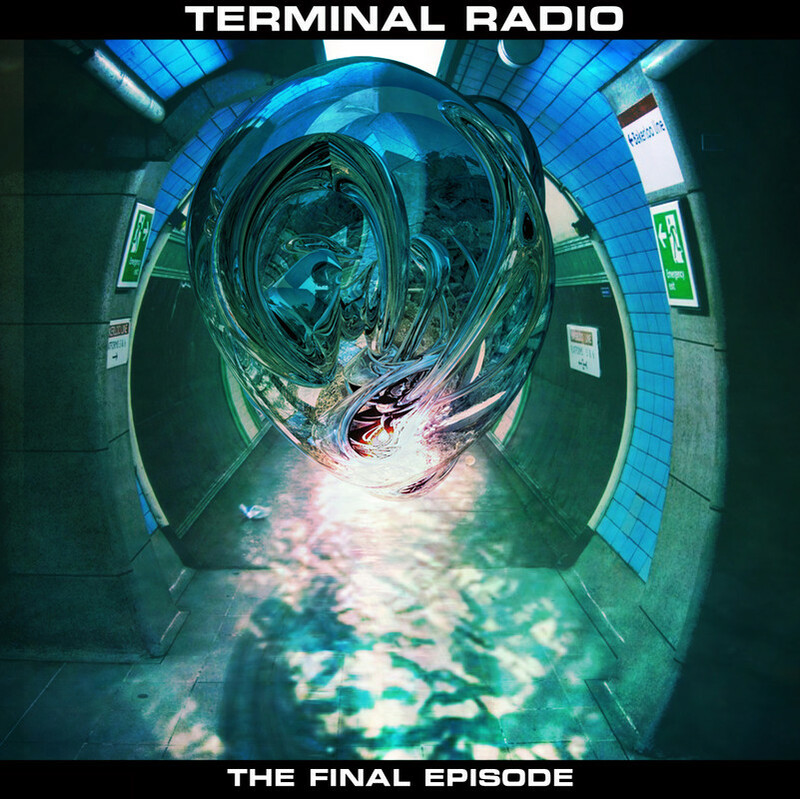 Terminal Radio Season 3 has been in the works for 5 months now, silently moving forward. Me or Loose Link will begin the new TR Season 3 thread with all the news regarding the new show as soon as we are ready. Cant wait to begin, believe me, its worth the wait.